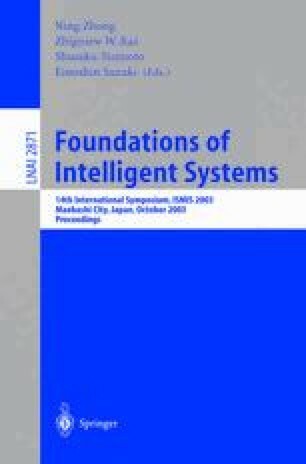 This paper proposes a comprehensive and multi-dimensional feature analysis framework for evaluating and comparing methodologies for developing multi-agent systems (MAS). Developed from a synthesis of various existing evaluation frameworks, the novelty of our framework lies in the high degree of its completeness and the relevance of its evaluation criteria. The paper also presents a pioneering effort in identifying the standard steps and concepts to be supported by a MAS-development process and models.